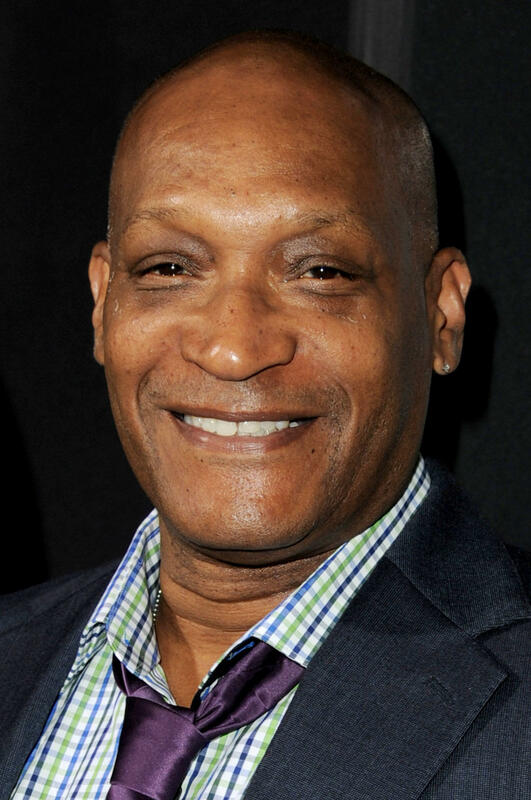 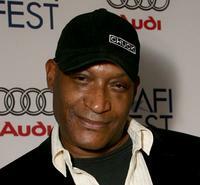 Tony Todd at a screening of "Final Destination 5" in Los Angeles. 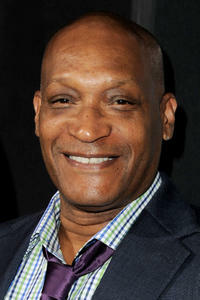 Tony Todd as Bludworth in "Final Destination 5." 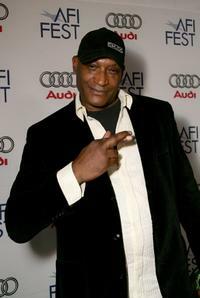 Tony Todd at the world premiere of "Public Enemy" during the AFI FEST 2007. 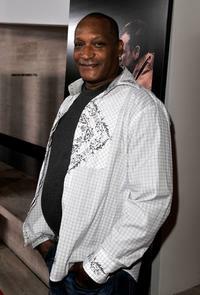 Tony Todd at the "24: Redemption" Captured In Africa photo exhibit. 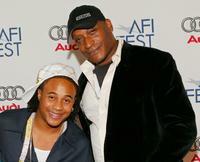 Orlando Brown and Tony Todd at the world premiere of "Public Enemy" during the AFI FEST 2007. 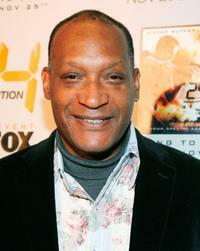 Tony Todd at the world premiere screening of "24: Redemption."